HEIRRI conference has opened a Call for Abstracts that welcomes contributions from different countries, contexts, and disciplines that present practices and training resources on how different elements of RRI -including research integrity, gender equality, science governance, open access, public engagement, but also anticipation, diversity, inclusion, reflection, responsiveness, sustainability, transparency and others- are being integrated into higher education curricula and the learning outcomes to which they lead. 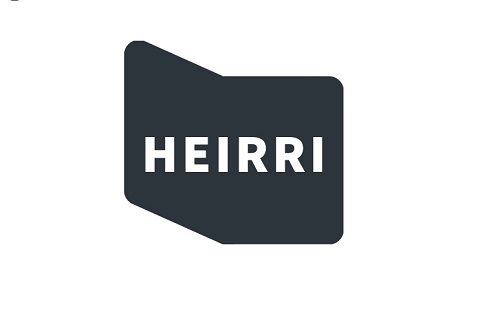 HEIRRI (Higher Education Institutions and Responsible Research and Innovation) is a European project funded under the Horizon 2020 programme (grant agreement No. 666004), and aims to integrate the concept of RRI in the science and engineering degrees.